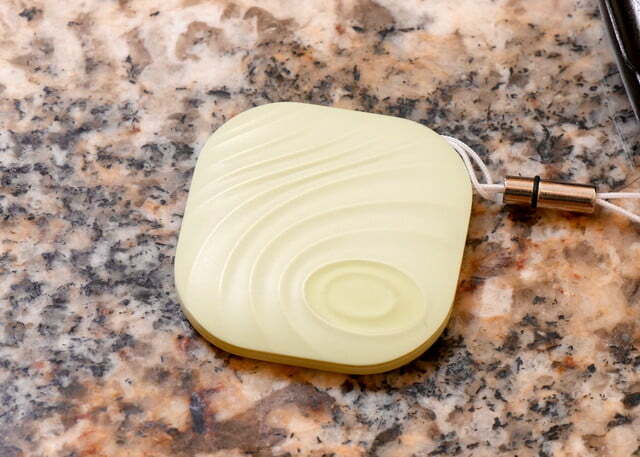 The Nut Find 3 is a Bluetooth tracking device that pairs with your phone to help you find your stuff, and it will alert you when you leave lost items such as your keys or wallet behind. The design of the Nut Find 3 focuses on loss prevention, so you never lose your items in the first place. We found these range notifications worked better than most other Bluetooth trackers, and we weren’t plagued with false separation alerts as we moved around the building. Another feature that really stands out is the ability to set up silent zones. You can do this by entering an address, or dropping a pin on a map in the Nut Find app, and you can set as many silent zones as you like. 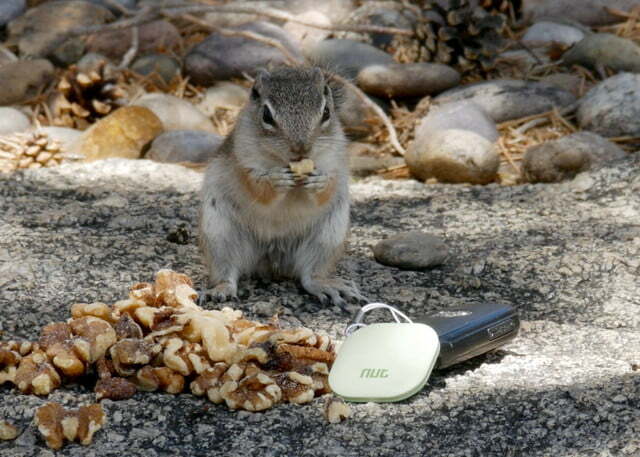 The Nut Find 3 can utilize crowd-GPS. 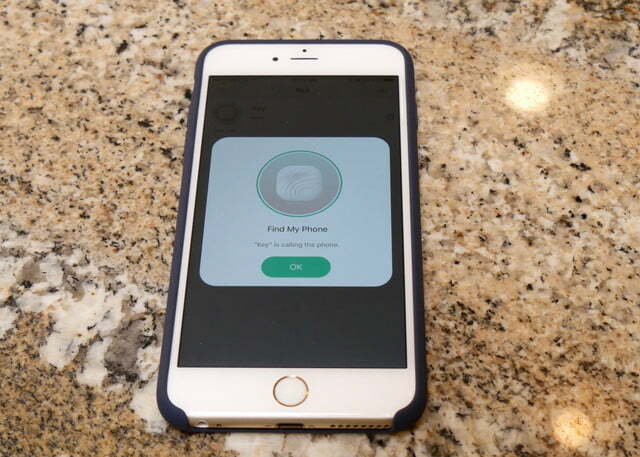 This means if you lose your keys somewhere other than home, anyone running the Nut Find app can detect your keys and send that location information to your phone. 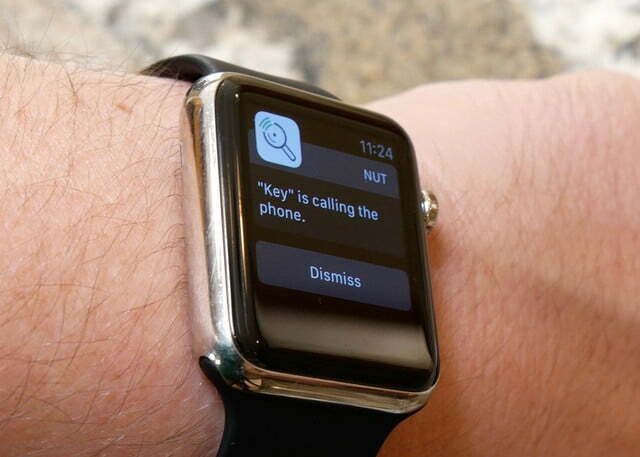 And the Nut Find 3 also has a replaceable battery, so you don’t have to replace the device. You can pick up the Nut Find 3 for $24.99.